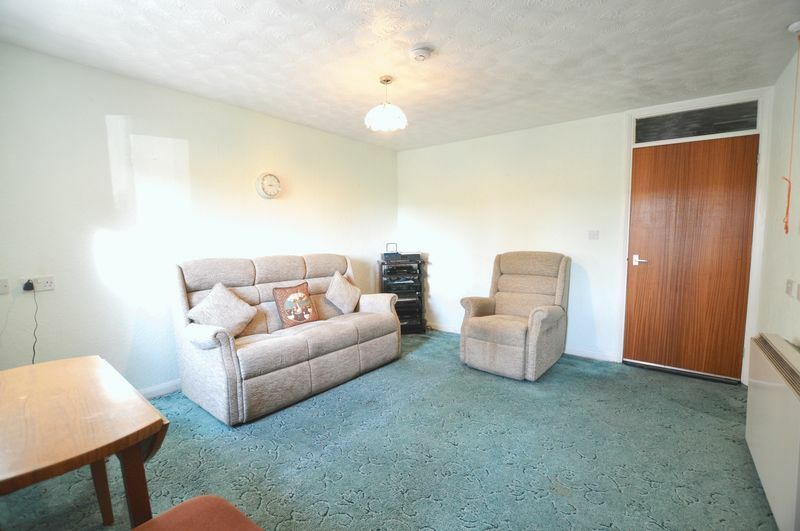 Just Move Estate Agents and Lettings are delighted to bring to market this Two Bedroom Retirement Bungalow, set in a cul de sac setting of St Annes Way which is located off College Road. The lease on this Bungalow will be extended upon completion to 125 years. 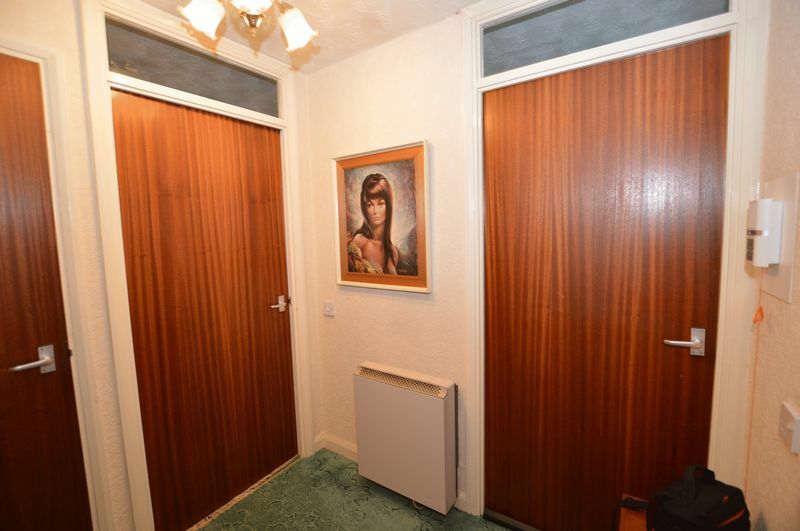 This Bungalow really is a little gem, tucked away in the corner, giving that feeling of real privacy. 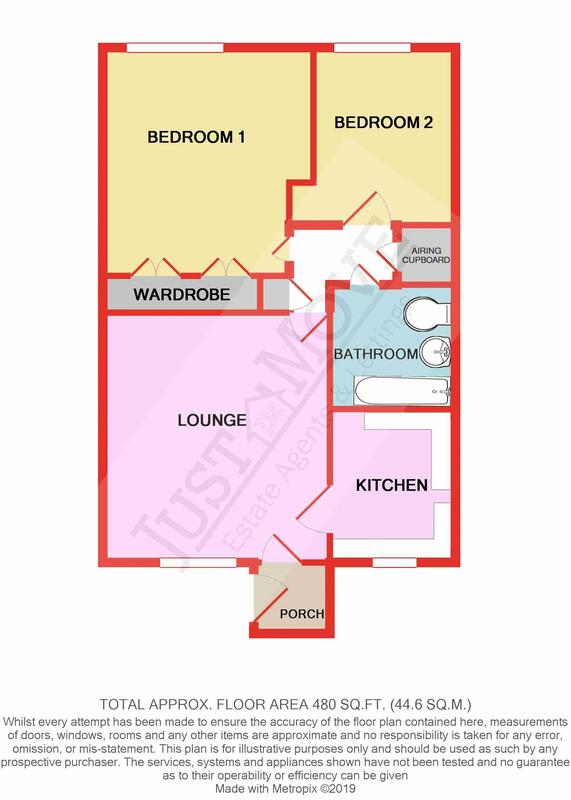 The Bungalow is a mid terraced property and from the front is quite deceiving, as when you step inside it really does have a lot to offer space wise. 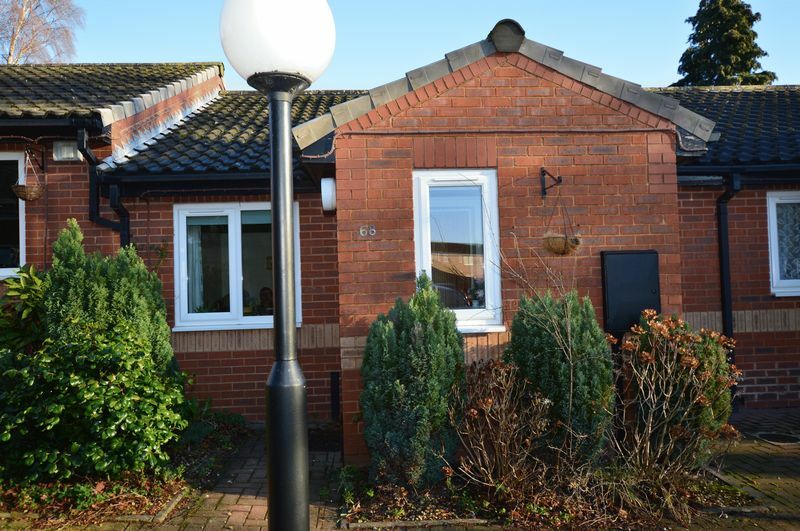 St Annes way is a retirement development made up of both flats and just a few Bungalows, so as you can imagine these properties do not become available to often, so be sure you do not miss out if this is something you are considering. The property briefly comprises of : Entrance Lobby, Lounge, Kitchen, Inner Hallway, Two Double Bedrooms, Bathroom and plenty of storage. 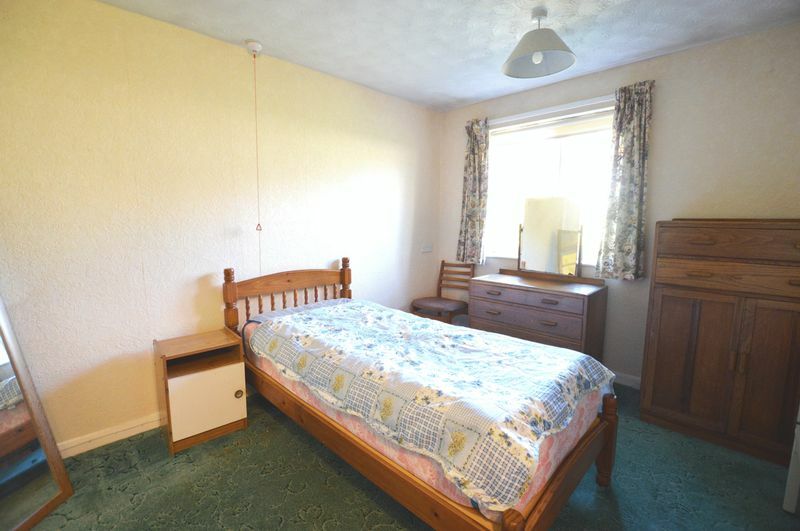 This Bungalow is very well located for an array of amenities to include : Supermarkets, Doctors Surgeries, Public Library and good regular transport links. 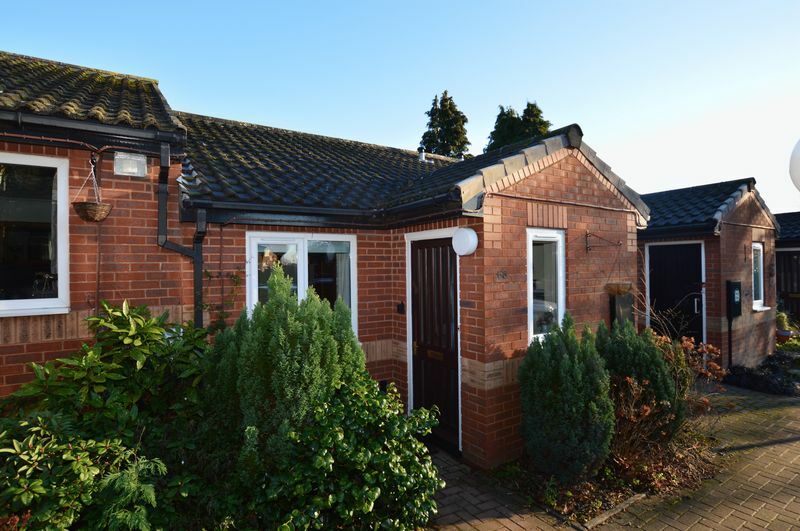 As this is a rare opportunity to purchase a retirement Bungalow, please call Just Move on 0121 377 8899 to book your viewing and avoid disappointment. 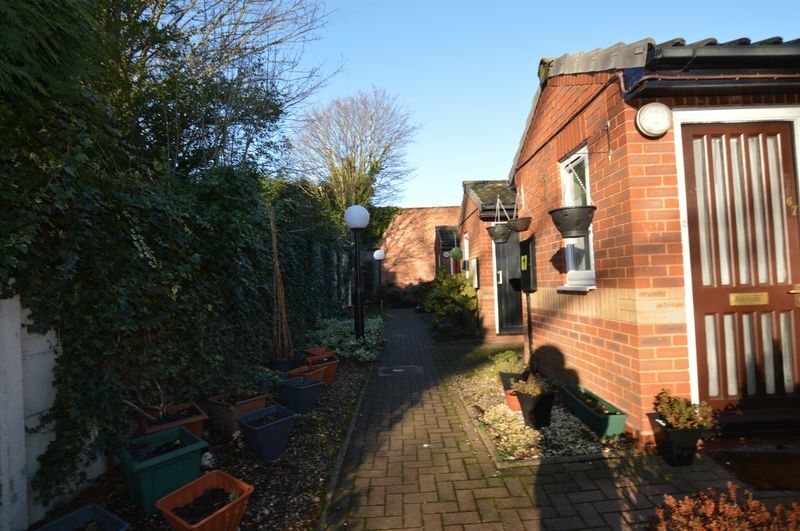 To the front of the property is communal parking and a footpath giving access to each individual Bungalow. 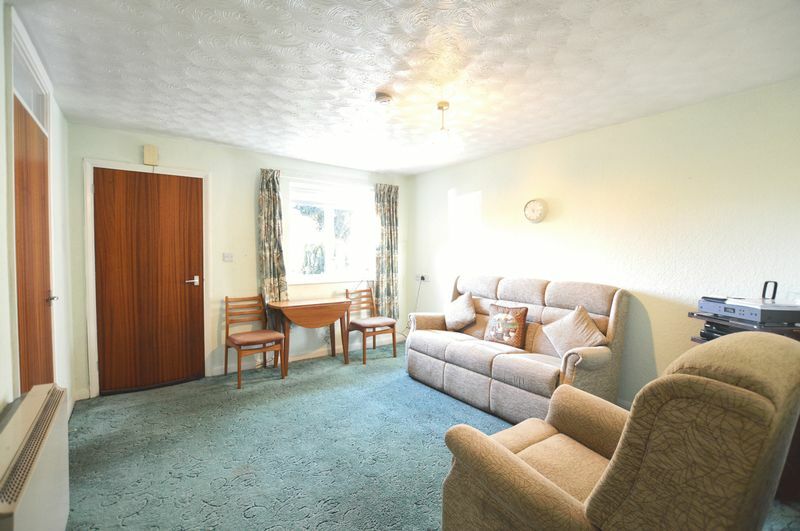 This particular Bungalow is accessed via a wooden front door which gives access to the inner lobby leading onto Lounge. Having upvc double glazed window to front aspect, wall mounted storage heater, emergency pull cord and doors off. 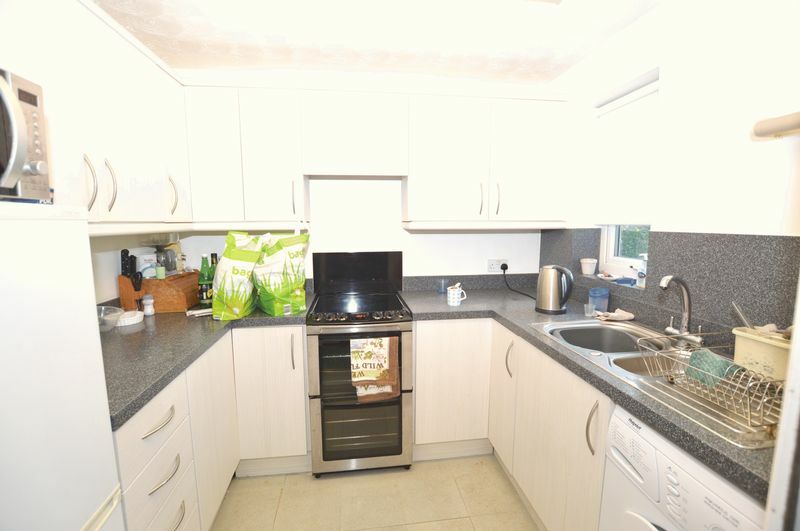 Having upvc double glazed window to front aspect, a range of wall and base units with work surfaces over, recess for cooker and plumbing for washing machine. 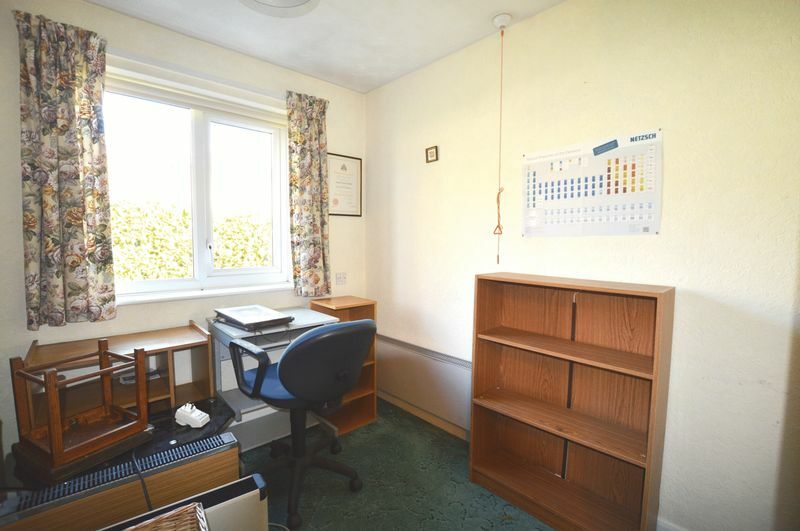 Having wall mounted storage heater, airing cupboard, further storage cupboard, loft access and doors off. Having upvc double glazed window to rear aspect, wall mounted storage heater, pull cord alarm and built in wardrobes. Having upvc double glazed window to rear aspect, wall mounted storage heater and emergency pull cord. 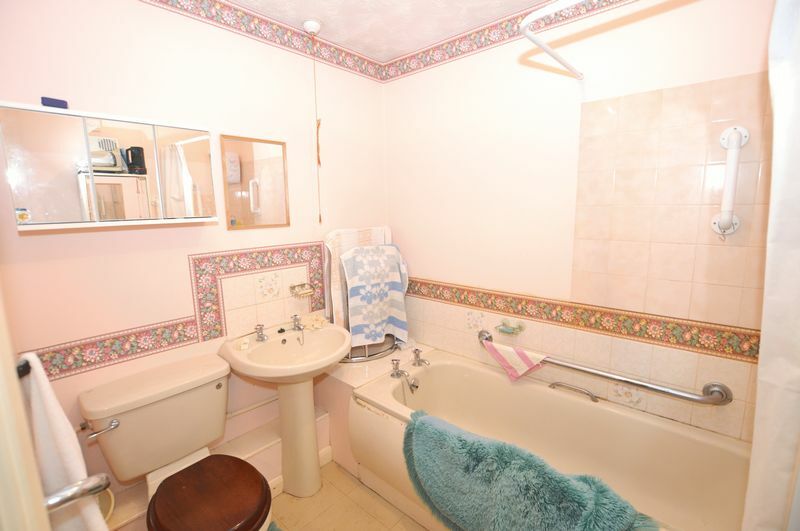 Having bath with electric shower over, low level WC, pedestal wash hand basin and part tiling to walls. 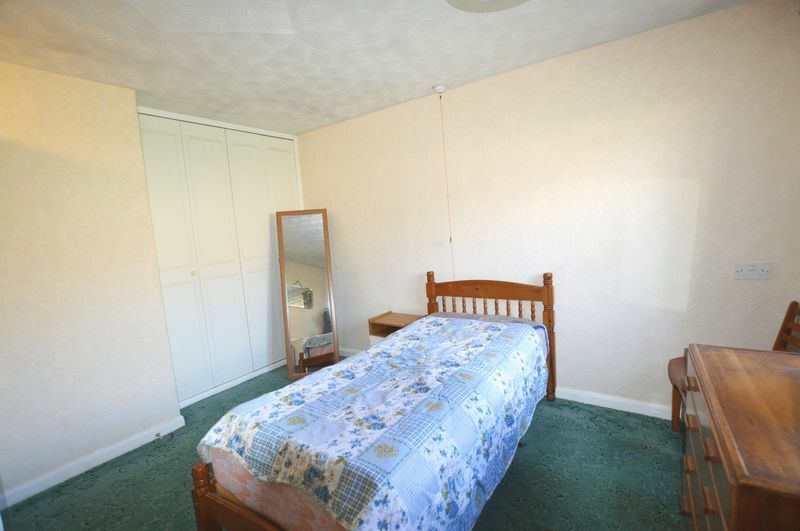 We are advised that the property is leasehold and will be extended to 125 years upon completion. This information will be verified by a Solicitor as part of legal inquiries.